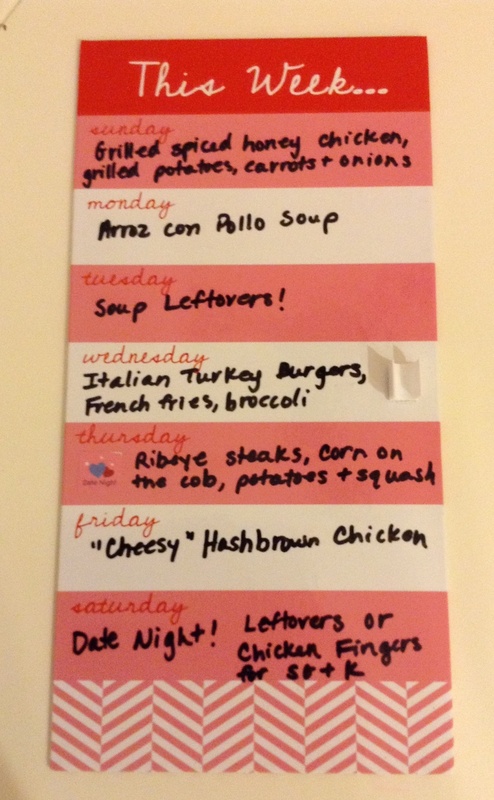 I’ve had to put our meal planning on hold the last few weeks. 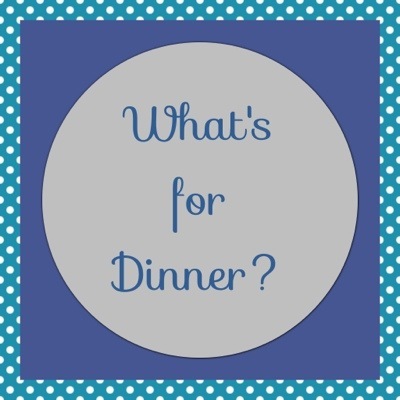 We have barely survived dinner time by winging it (freezer meals or soup and sandwiches or Chick-fil-a). Life has been happening (nothing bad!) and I’ve not been able to create or even post our weekly meal plan. 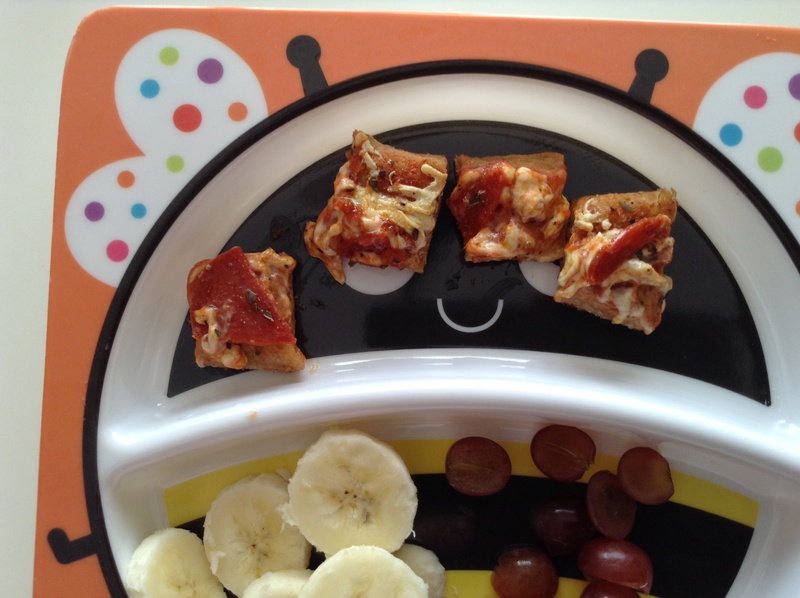 So, I’m hoping you can share some links to your favorite recipes- allergy friendly or at least easily adaptable. For instance, I can easily swap out almond milk for cow’s milk. Or I can adapt a recipe that includes eggs- up to two eggs is always the recommendation. If the recipe has more than two eggs, I likely cannot get a good adaptation. Please share! Don’t let this little post be lonely and have no links. Link your favorite recipe on your blog or from any site. I don’t know how to do the fancy Linky tool, so please leave a comment and link in the comments section. If you don’t have a link or blog, feel free to type up the recipe in the comments section. I look forward to reading through your recipes and links. If you are a follower of this blog, Blessed Little Family, you know that my faith shapes my views. If you have followed my posts, you know that we have battled infertility– twice, yet we only beat it once. We have moved multiple times for the Huzz’s career. We live with life threatening food allergies. I pretty much, for some reason, have decided to just lay it all out here for the entire world to see. After writing “Be At Rest Once More”, I have felt so much peace. (Oh, I still have my moments, but mostly I have been in a really good place.) Since then, The Lord has been moving in my heart and in our lives. We’ve decided to let go of some major things. Some I’m not ready to share yet. One thing we decided to let go of was stuff for our “maybe baby.” By stuff, I mean a ton of baby items we used with SG: changing table, all of her beautiful baby clothes, baby toys, bumbo, swing, etc. That doesn’t sound very meaningful, but it is. It was not easy. But it has been freeing. I feel like if I’m truly trusting in The Lord and trying to be CONTENT WITH WHAT I HAVE, then I don’t need to hang on to baby stuff I just don’t need. It’s only a REMINDER of the second child I DON’T HAVE. We have decided if The Lord chooses to bless us with another child, we will JOYFULLY start again with everything we need. It will be pure bliss to shop for another miracle baby, IF that is what The Lord wills for our family. I continue to hold onto this verse and seek contentment in all of the wonderful blessings The Lord has given me. I’m so excited to have a YUMMY and safe pizza that uses a cheese substitute that doesn’t taste like cardboard. Yay! I have heard about Daiya “cheese” products, but didn’t want to spend the money on the cheese. I have been converted. I’m a believer. After successfully eating a “grilled cheese” using the Daiya cheddar wedge, I decided to take the plunge and try their imitation mozzarella cheese shreds. 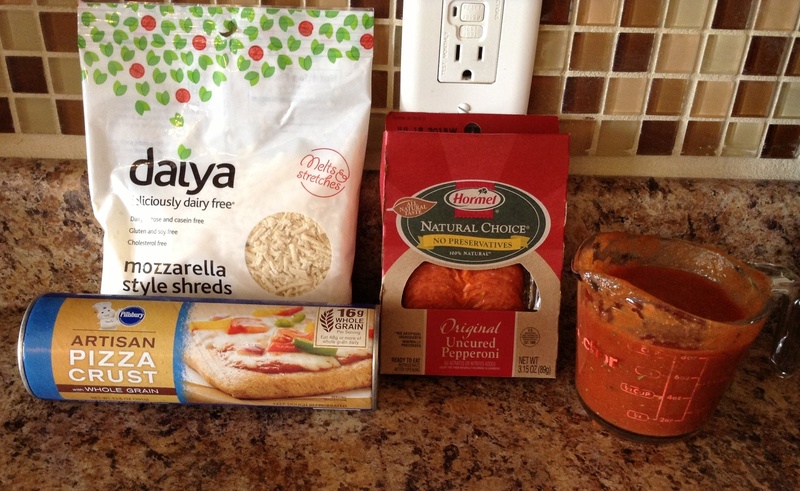 I made the pizza sauce using this recipe from Once A Month Mom. It literally takes 2-3 minutes to make. So easy. 2. Pre-heat oven and pre-bake the crust according to Pillsbury’s directions. 3. 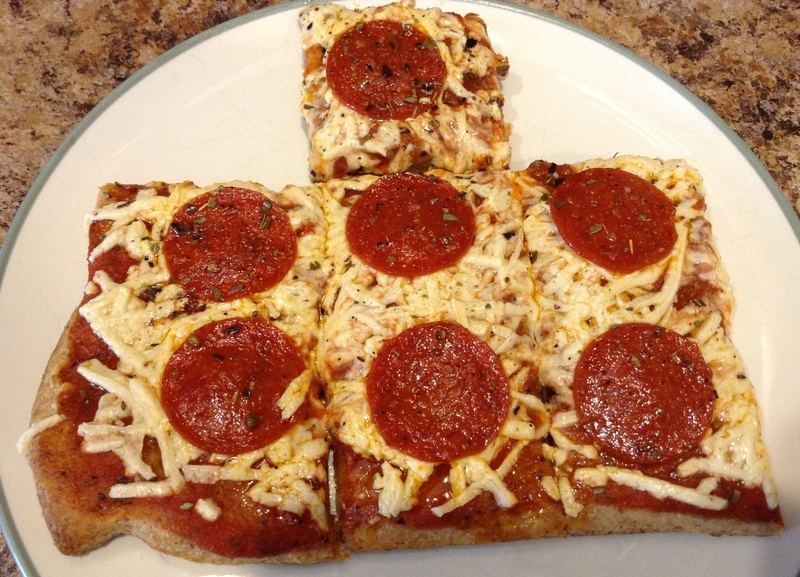 Spread pizza sauce on partially baked pizza crust. 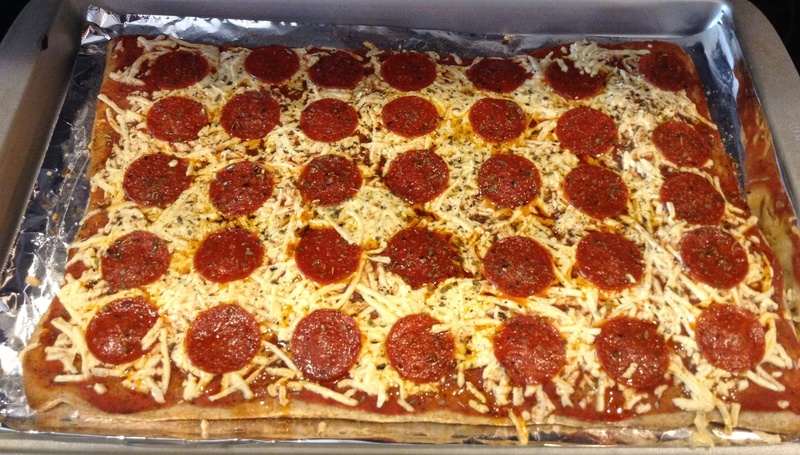 Spread Daiya mozzarella shreds, pepperoni, and top with desired spices. The Huzz sprinkled some garlic powder, oregano, and salt and pepper on our pizza. 4. We baked the pizza an additional 10 minutes, as the Pillsbury crust instructions recommended. Here’s what SG’s portion looked like. She’s not too keen on cheese yet, because she’s only been eating Daiya cheese for a few days. She’ll get used to it. We LOVE it! I hope this photo is clear enough…I took it at night and I’m waaaay behind this week in everything! Everything, I tell ya! Here are the links. Can I just tell you how much I love the website Once a Month Mom? It’s amazing! Here is the link to their homepage.